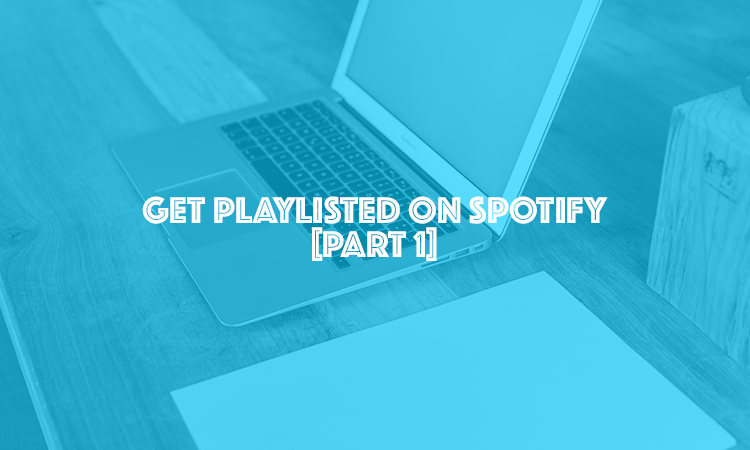 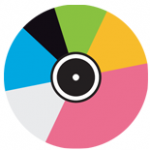 Tracks & Fields is your partner to find the perfect music for your commercial or film. 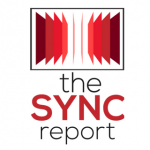 theSYNCreport is the ultimate DIY SYNC Resource & Music Supervisor Directory. 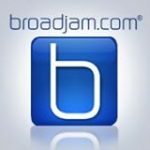 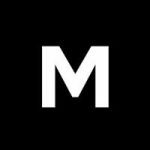 Cloud-based digital media asset management and licensing solutions for music publishers, labels, composers, managers, recording/film studios, creative agencies, and more. 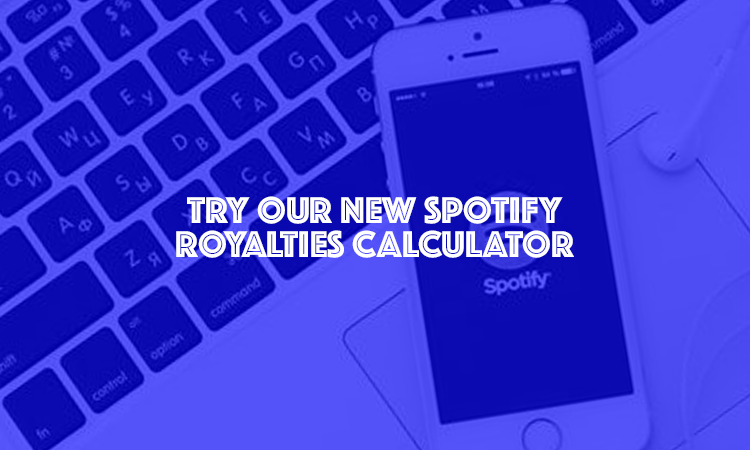 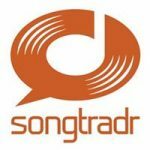 Songtradr is the fastest growing music licensing platform in the world. 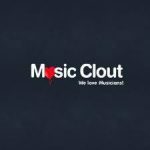 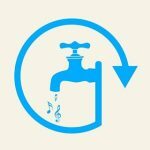 Music Clout is a website that lists current opportunities and projects for musicians. 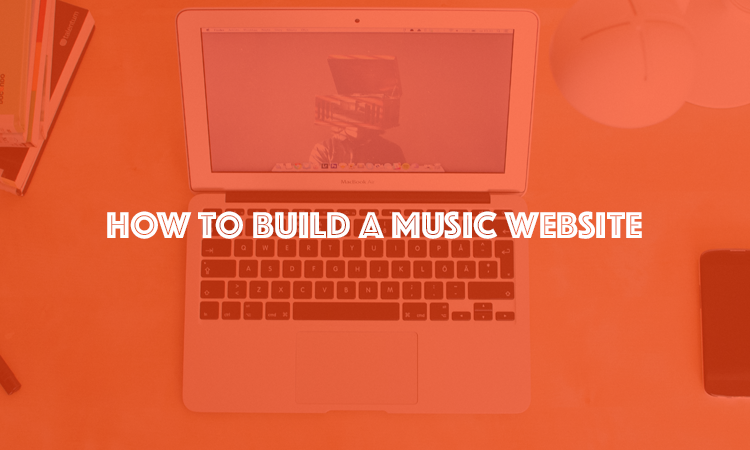 Get working with thousands of pros worldwide! 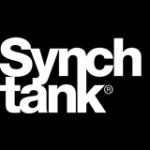 Collaborate, find talent, and get hired. 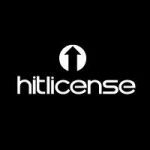 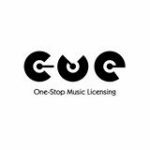 Boutique music licensing agency & rights holder collective. 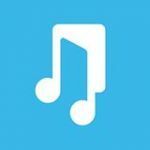 We connect visual media creators with original music from talented artists. 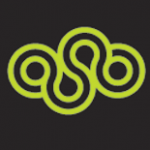 Experience the Audiosocket difference and let the music inspire.